As many of you already noticed from Facebook and Twitter, our store currently has a bunch of killer holiday sale bundles going on – we’re planning on running them through the new year. 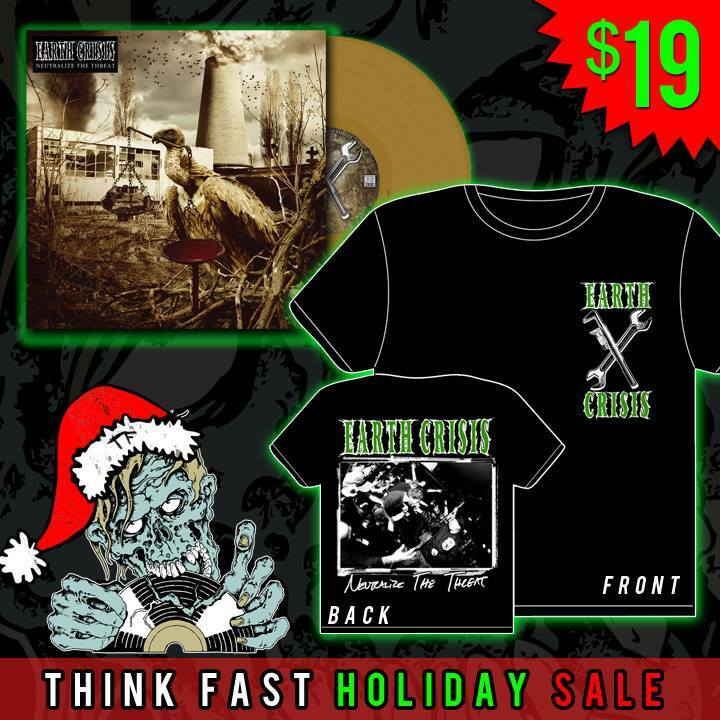 Earth Crisis Holiday bundle is sold out in all sizes except XL – we’ll try and get a restock in before the new year. Happy holidays!